The only negative I have are odd knots within the plies. Perfect blend of wool and acrylic...Knits up beautifully and is machine washable! A few stray knots in the yarn, but otherwise perfect. 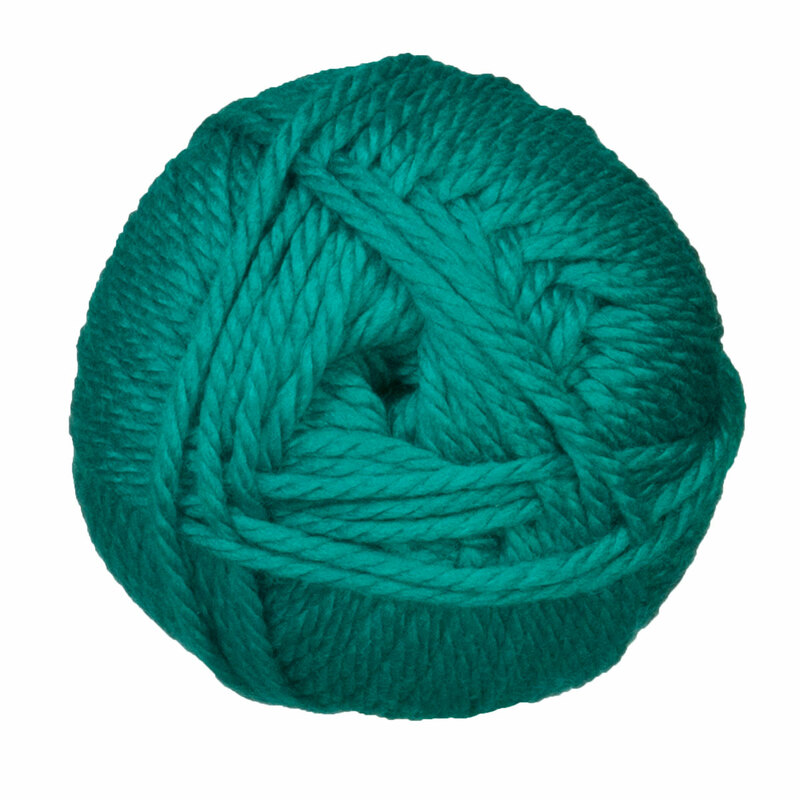 And only $7.50 a skein. 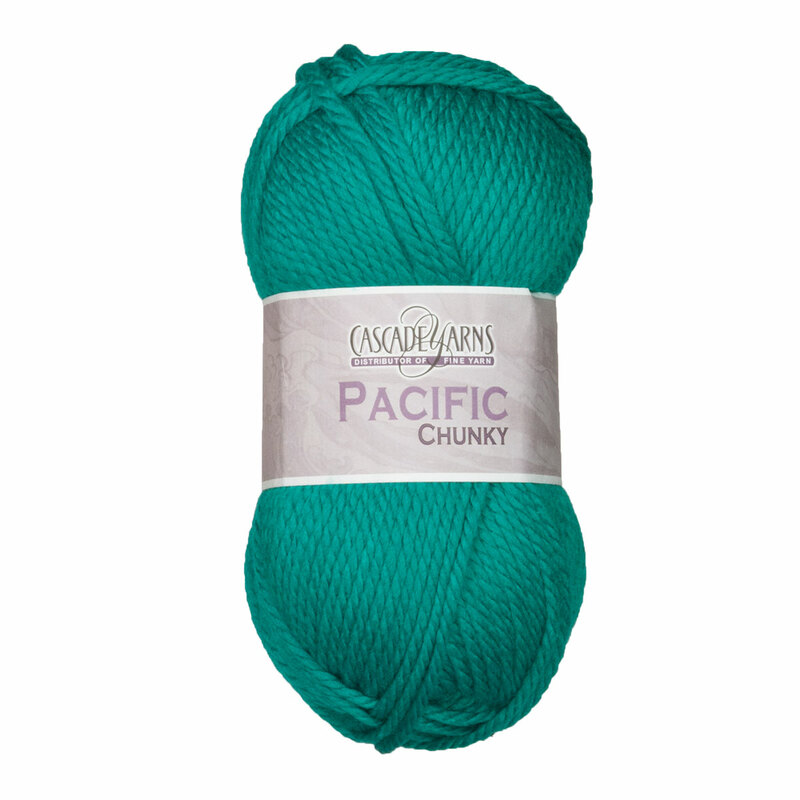 I haven't begun my project yet for the chunky yarn but can't wait. It is wonderful. 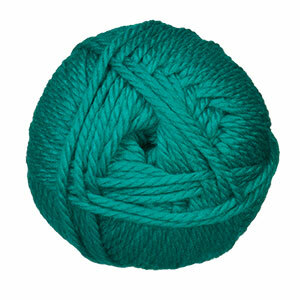 This yarn has been nice to knit with but of the 8 balls I have used, every one has had at least one knot in one of the plies. Several balls had 2 or 3 knots. I stopped using one ball after I had come across 5 knots. Very aggravating. Finishing my project with the last ball. One knot so far.